INS Vikrant under construction at CSL, Cochin, India. Subsidiaries of UK manufacturing group Tex Holdings, Tex Special Projects and Tex ATC specialise in radio frequency-blocking glazing for both civilian and military applications and the design and manufacture of air traffic control rooms. 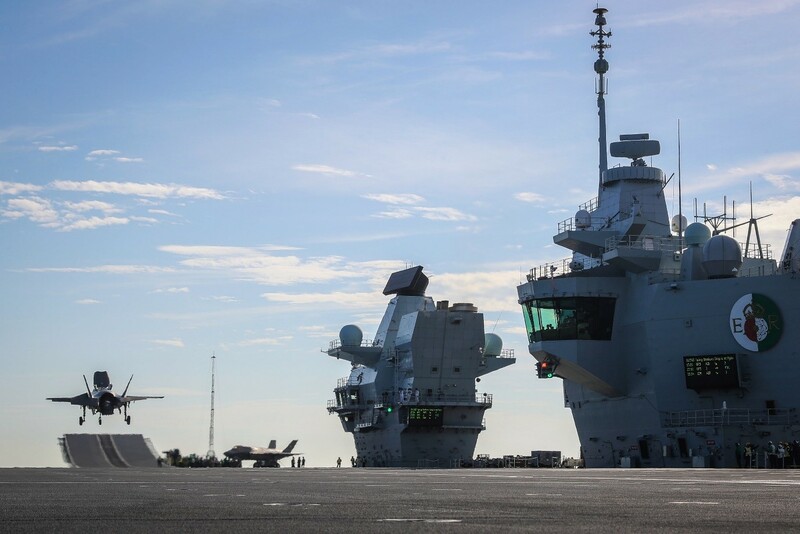 Clients include BAE Systems, Defence Infrastructure Organisation, Feka, Morgan Sindall, NATS and Thales. Tex ATC have been employed as consultants on numerous air traffic control room projects including Manchester Airport (UK), Mina Mussafah Harbour, Abu Dhabi (UAE), Muscat International Airport (Oman), RAFO Thumrait (Oman) and Suvarnabhumi Bangkok International Airport (Thailand). 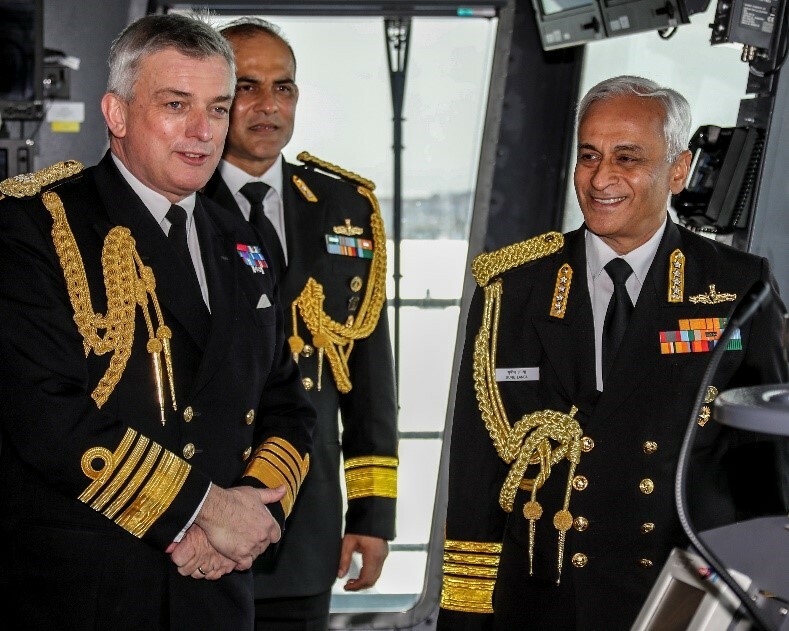 Main picture: The Chief of the Indian Naval Staff Admiral Sunil Lanba and The Chief of Naval Staff, The First Sea Lord Admiral Sir Philip Jones aboard HMS Queen Elizabeth.